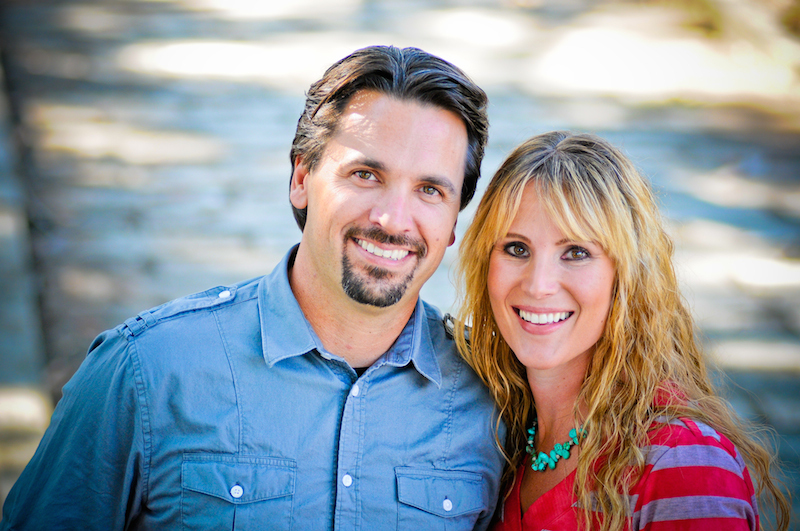 Caleb Klinge is the lead pastor at New Life Christian Center in Novato, California, together with his wife Rachel. Located in Marin County, just north of the Golden Gate in the San Francisco Bay Area, they are passionate for an invasion of God's Presence and Kingdom that brings regional and global transformation. In addition to ministry in CA, Caleb has served in ministry extended periods in Brazzaville, Congo, and Siberia, Russia. His ministry is used by the Lord to release faith, encouragement, and breakthrough. Caleb and Rachel have been married for 17 years, and have two children, Benjamin and Phebe.Caleb also serves as an apostolic leader and board member of the grassroots worship, prayer and mission movement, Burn 24-7. Contact him at www.visitnewlife.com or calebk@theburn247.com.